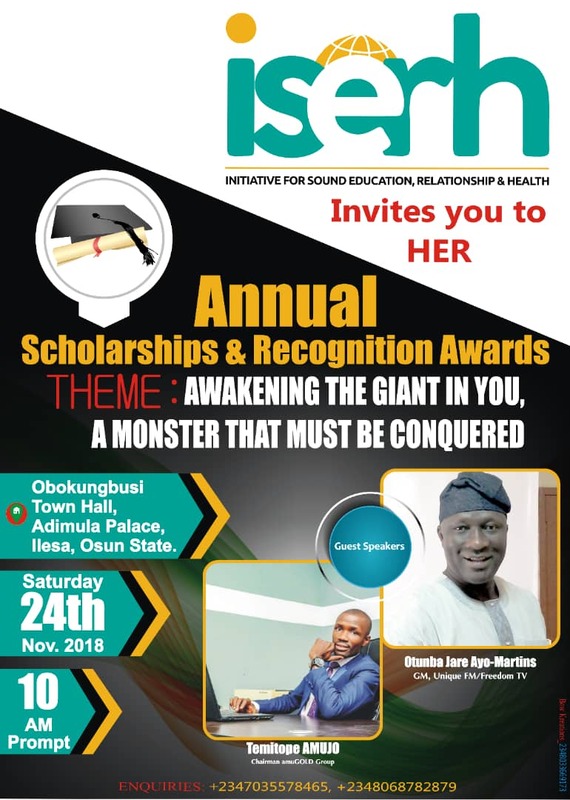 The management of Initiative for Sound Education Relationship & Health (ISERH) specially invites the general public to her Annual Scholarships and Recognition Awards that is slated to hold on Saturday 24th of November, 2018 at the Obokungbusi Town Hall, Adimula Palace, Ilesa, Osun State. 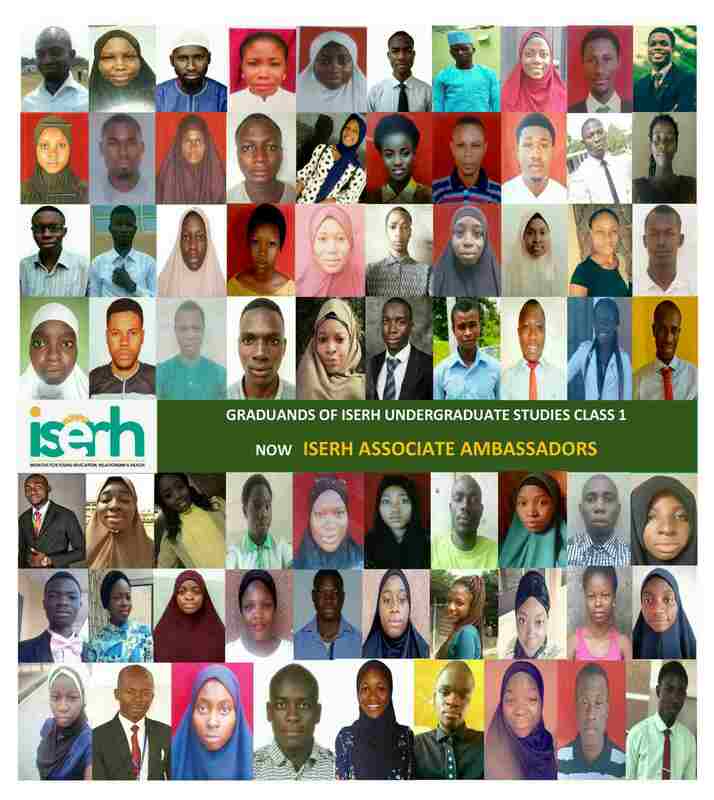 At the event where the excelled candidates of the 2018 Aspiring the Best Competition (ABC) shall be honoured as the beneficiaries of 2018 ISERH SSCE/UTME SCHOLARSHIP, shall have the newly elected executives of ISERH Ambassadors inaugurated. Otunba Jare Ayo-Martins, General Manager of Unique FM/Freedom TV and Mr. Temitope Amujo, Chairman amuGOLD Group are the Guest Speakers that would be doing justice to the theme of the event AWAKENING THE GIANT IN YOU: A MONSTER THAT MUST BE CONQUERED. 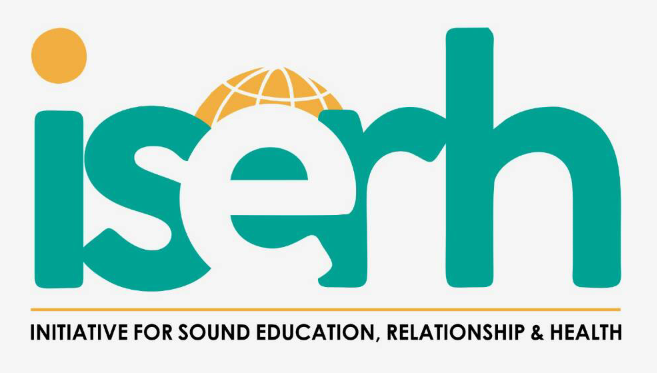 At the ceremony shall 27 ABC candidates receive various degrees of prizes, 13 shall smile home with SSCE/UTME Scholarships, 10 teachers to receive ISERH Excellent Teacher Award, 4 students to be honoured with ISERH Dream Scholar’s title. 13 more students shall get inducted into ISERH Ambassadors’ Forum, 2 ambassadors shall be awarded Ethical Leader Award, and Outstanding ISERH Ambassador Award. We hereby implore you all to hounour us with your presence so as to join us honour the todays (teachers) that are indispensable and committed to building our tomorrows (students).